Home Unlock Alcatel How to Unlock Alcatel Y859ND? How to Unlock Alcatel Y859ND? Unlocking of Alcatel Y859ND is easy and one time job. Means if the device is asking for NCK, then you can use it with all SIM cards, once the Y859ND is unlocked. 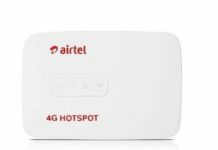 Once the router is unlocked, you can use default SIM card as well as other operators. There is no need to input the code again and again after changing the SIM card. This modem is available in Russia by Beeline carrier. 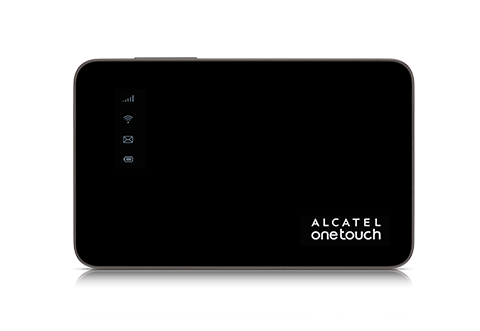 How to Unlock Alcatel Y859ND MiFi Router? 1. Insert any another Network provider SIM card than the default in Y859ND. 2. Establish a WiFi connection to the device with your PC and browse to its default IP address into the Internet Explorer browser. 3. It will prompt you to login into the Alcatel Y859ND. 4. Username and password are written on the back side of the router (You can also try username: admin/password: admin). 5. After login into the device, it will prompt you for an NCK / Unlock code. 6. Enter the correct 10-digit code and device will be unlocked forever. 7. Now, reset the Alcatel Y859ND and create the profile according to the new SIM. Note: Unlock code of Alcatel Y859ND is not free. Previous articleHow to unlock LG Genesis? Next articleHow to unlock LG GD580? This post is about Alcatel y859nd.